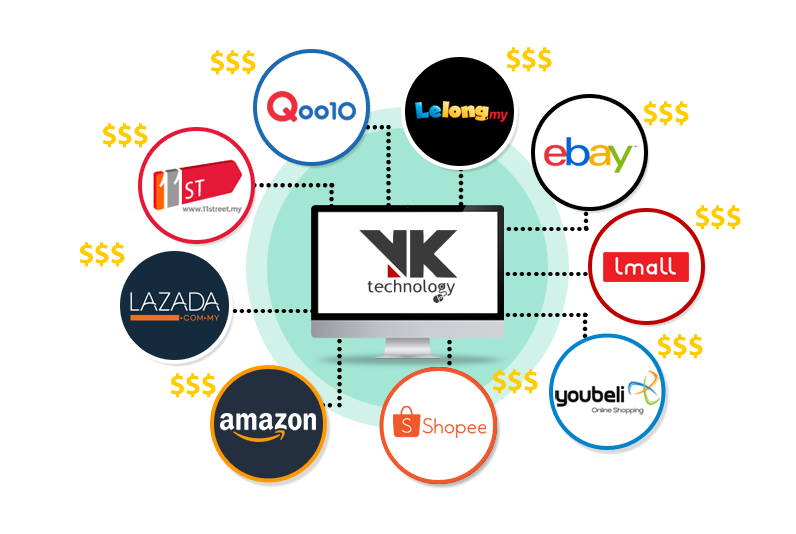 Marketplace Sync tool allows you to sync products to local eMarketplace like 11street, E bay, Lelong, Lazada, Qoo10, Lmall, Amazon, Shopee & Youbeli. It can be done easily with One Click button. Imagine Lelong have over 1.5 Million registered members, 11street comes with 14 millions potential buyers, Lazada, E Bay, Qoo10,Lmall, Amazon, Shopee & Youbeli have their own existing traffic and members respectively. You can get More Exposure, Sell More and get averagely 30% Sales Increment with this powerful tool. If you are SST registered company, our SST Tax module is easily turn on and implement it with basic & advanced function. How our GST module benefit you? Let’s handle SST wisely when you sell online. You don’t want your hard earn money end up paying for Customs’s compound for violating the rules. Saving Your Time – Store’s layout editing process has been simplified and completed in just a few minutes. You may focus more on your business now. No IT background Need – We know not everyone have web design knowledge. This is built specially for non technical background user. Flexibility – You don’t want your store looks like others. Now you can built your own unique of layout easily. 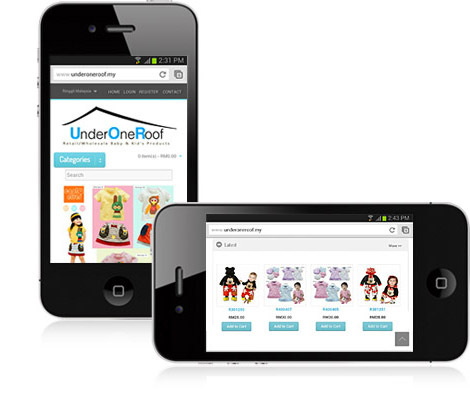 Mobile commerce is the future of eCommerce. Nowadays more and more users browsing and shopping through their mobile devices. So it’s important to have a usable interface that flexible enough to adapt to screen resolution of mobile devices. VK Cart eCommerce plan comes with a FREE mobile storefront which is optimized for iPad, iPhone, Android, any other smart phones or tablets. Our Facebook Store allows you to list products automatically on your Facebook page, your fans can directly browse products on facebook page. 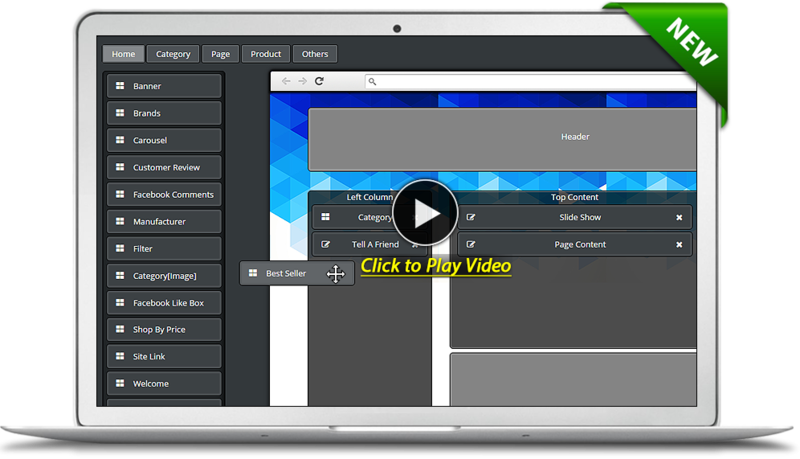 A Must Have tool for facebook marketing. 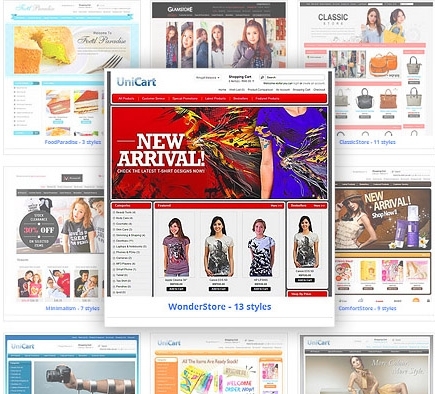 VK Cart eCommerce system is builded by keeping SEO in mind. 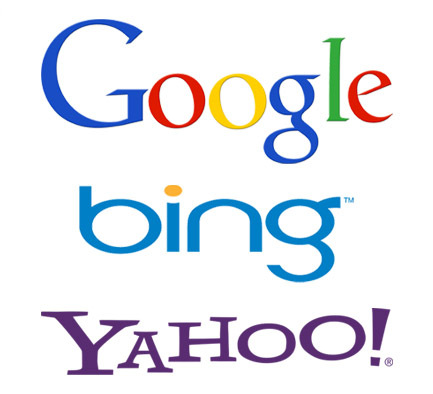 It is optimized and updated by experts to ensure the system structure is SEO friendly, giving you higher search ranking compare to other sites. 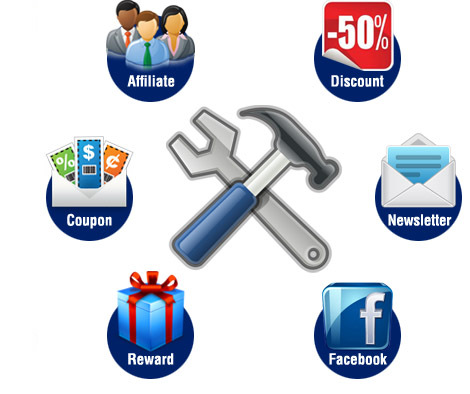 VK Cart Store has built in with powerful marketing tools like discount and coupon, voucher, newsletters, affiliate system, reward points and many more. 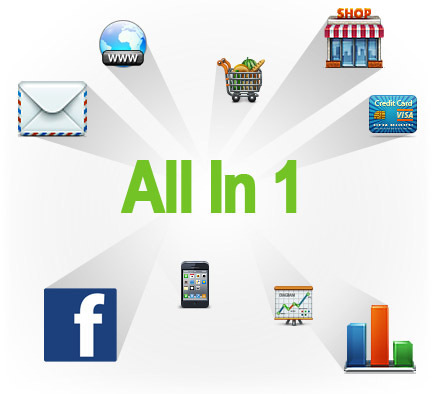 It is giving you unfair competitive advantage compare to other sites. 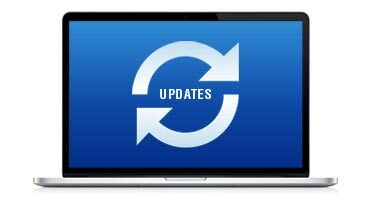 When you stay in VK Cart, your store will always be up to date with the latest features and any bug fixes. All update and upgrades will be done automatically, you just have to focus on selling. 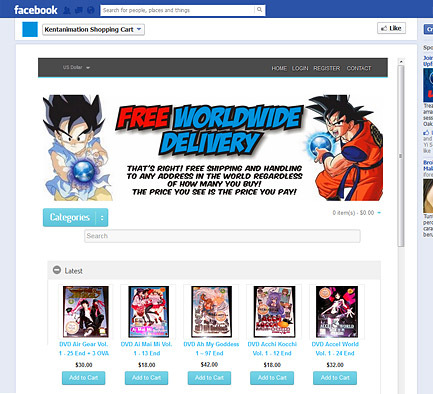 VK Cart store is compatible with major popular online payment gateway like Paypal, Ipay88, MOLPay and more. 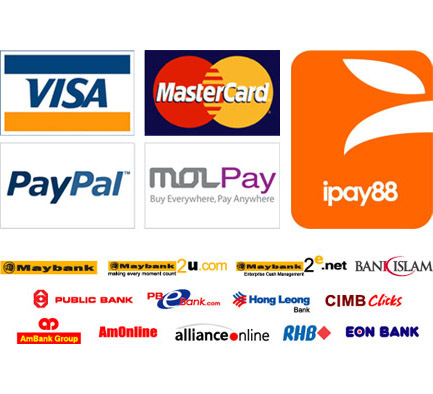 That means your store can accept credit card payment as well as internet banking like Maybank2u or CIMB Clicks. This will ensure seamless instant payment during checkout process and increase your sales.